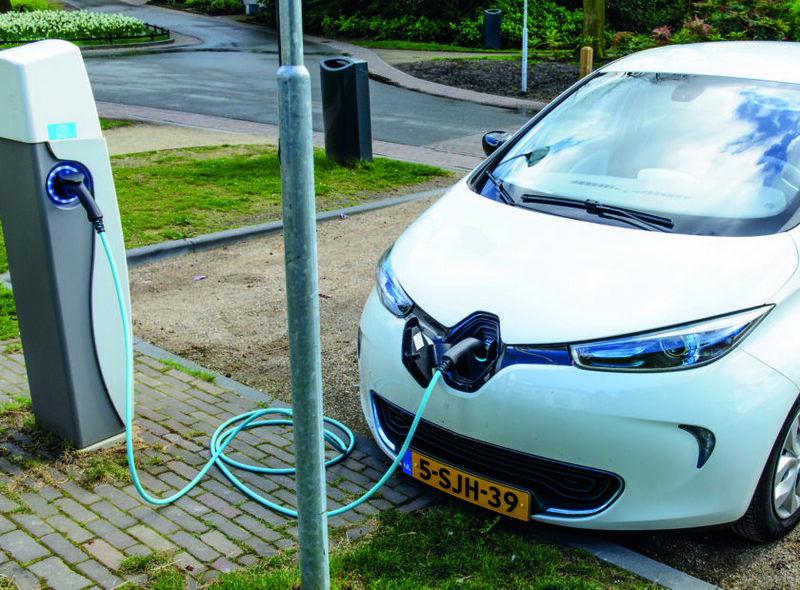 In the past few years electric cars have really started to become viable alternatives to petrol and diesel cars. We organise occasional information evenings to help businesses and individuals find out more about how electric vehicles can save emissions and costs. We normally have a speaker from Energy Savings Trust and Fife Council, talks from electric vehicle owners and test drives in an electric car. Find out more about upcoming workshops on our Events page. If you would like to speak at one of our events about your experiences with electric vehicles, contact lauren@greenerkirkcaldy.org.uk.